There’s lots to sort out, all at once, when you first decide to set a wedding date. It can get overwhelming, and fast. 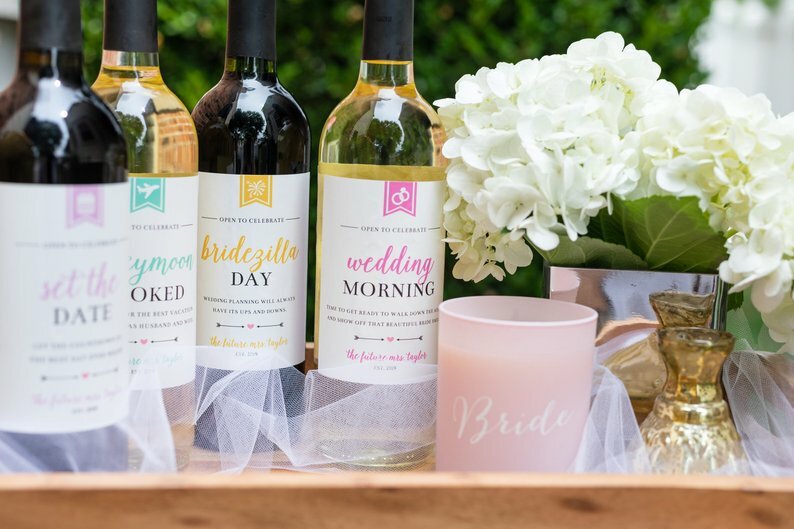 If you keep a cool head and work on one thing on the wedding planning to do list at a time… you’ll get through your wedding planning without getting (too) stressed out. 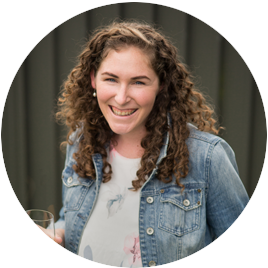 So today I want to share the first steps you need to take with your wedding planning. Are you the sort of person who sits down with a clean piece of paper and pen, ready to take notes? 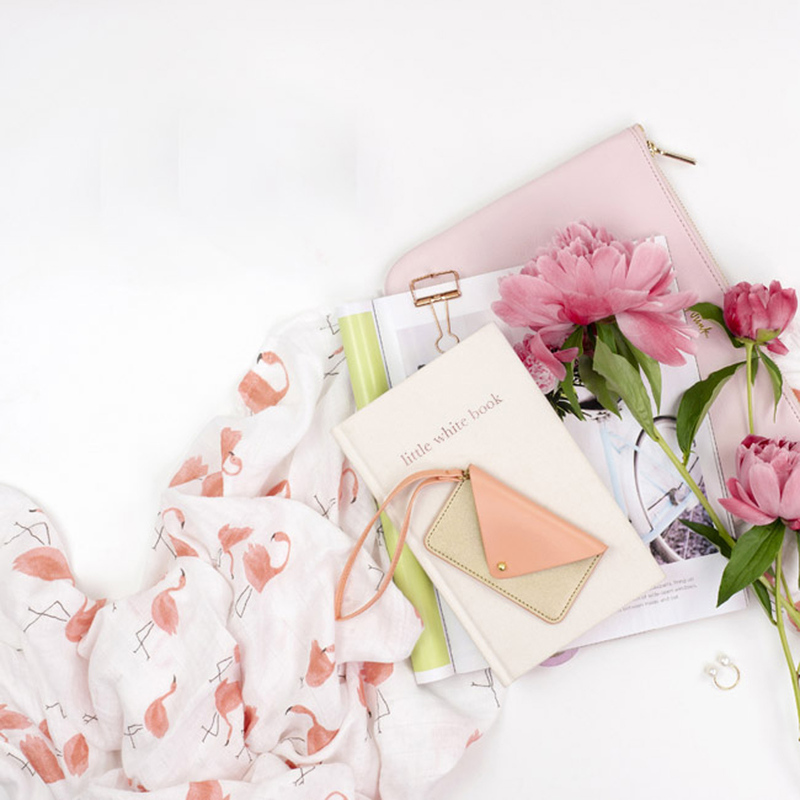 If so, you’ll want to grab yourself a copy of our wedding planning checklist above, which covers all the tasks below (plus all the wedding planning to do’s you’ll need to get done in the lead up). 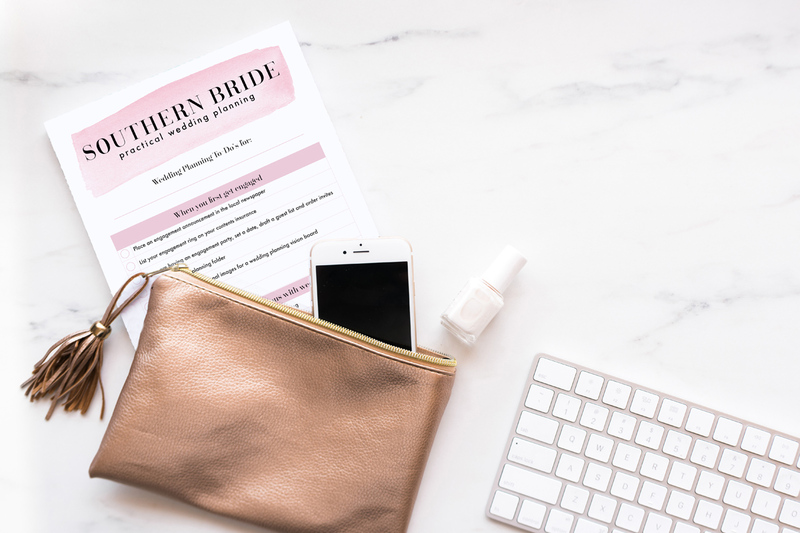 Download a copy of Southern Bride’s comprehensive wedding planning to do list here. Each of the initial wedding planning tasks has an accompanying article to go with it, to give you a bit more detail about each aspect. Just click on the task to find out more. Each of the big three affect each other, so you can’t get away from them… you need a wedding venue big enough to hold all your guests, and the number of guests and wedding venue affect the budget, which affects how many guests you can have and where it can be held… you get the picture. It’s unlikely you’ve ever had to book these things before – that’s the hard bit about wedding planning. You only do it once! We all know that your wedding day is a one-time thing. If someone stuffs up, they can’t offer to redo it, get it there the next day or offer a credit. You need to be absolutely sure that the wedding vendors you select are trustworthy, credible and dependable. That’s where the Wedding Planning Kickstart Program comes in handy. 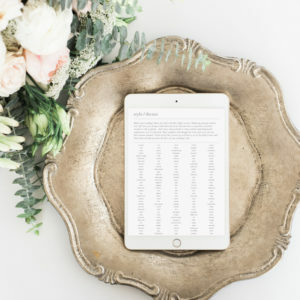 If you’re right at the start of your wedding planning, or have got a couple of things sorted, then it’s perfect timing for you to get the most use out of some of the wedding planning tools that Southern Bride has available. 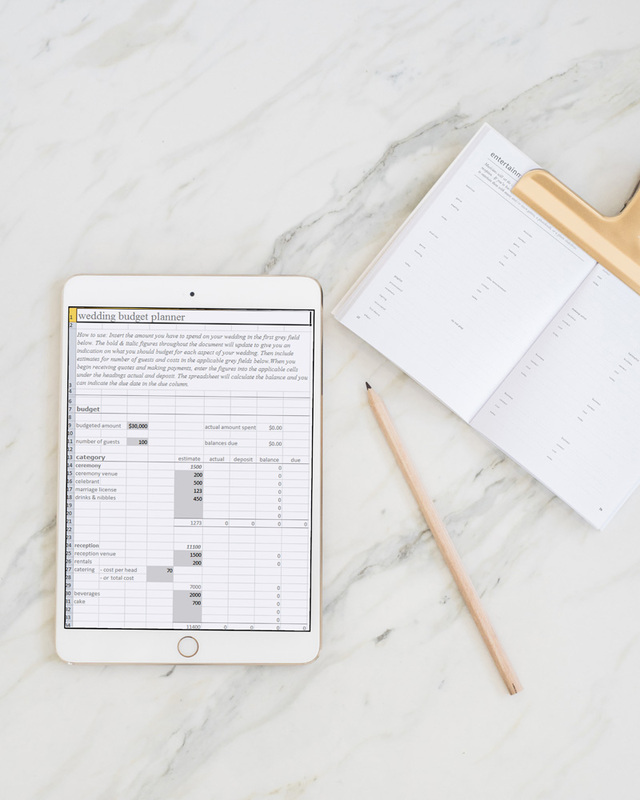 Grab one, a combo, or all of them now so you can get your money’s worth, as you record all your thoughts, appointments and information as you plan. 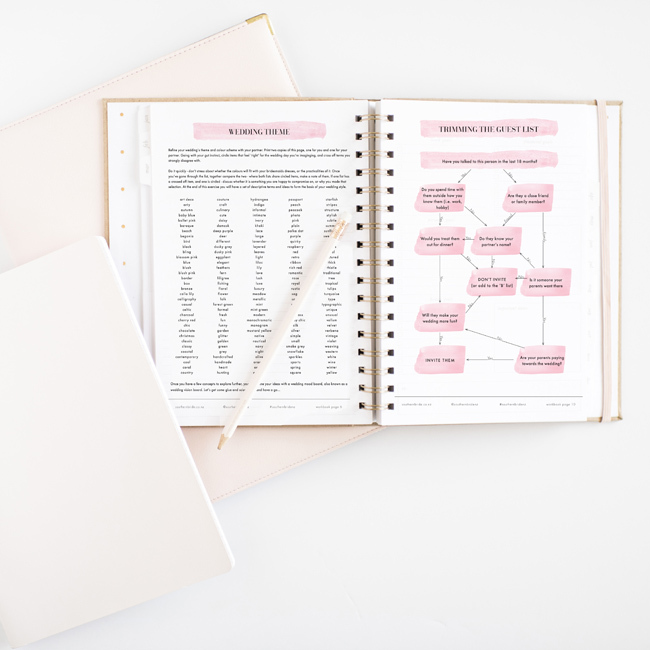 By following the ebook and using the questions, checklists and templates in the workbook, you will set the stage for an amazing wedding that’s no stress to organise. 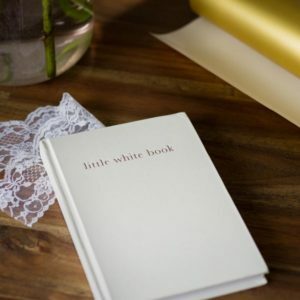 The little white book is a beautiful wedding diary and organiser. It helps you countdown to your wedding with all your wedding planning logistics covered: checklists, diary/journal prompts and appointment tracking. It’s a beautiful keepsake that you’ll want to hold onto for years to come. It’s the little details that you jot down with little thought that contribute to your memories of the planning process in the future. Complementary to this is another electronic resource, little white wedding planning pack. It’s the foundation steps that you use to build your wedding planning on. 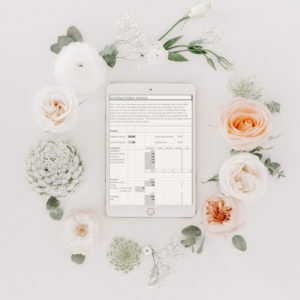 You get questions to ask your key wedding vendors (including the venues, photographer, celebrant and caterer), a budget spreadsheet to help keep track of your money, and to help you figure out how much to spend on what. 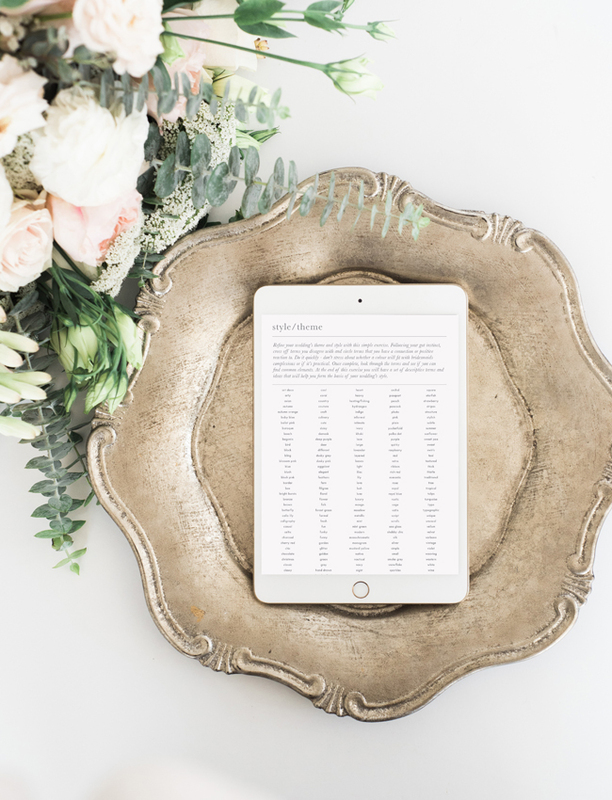 There’s checklists to keep you on task, a wedding guest list tracker to keep your guest names, addresses, RSVPs and more in one place. 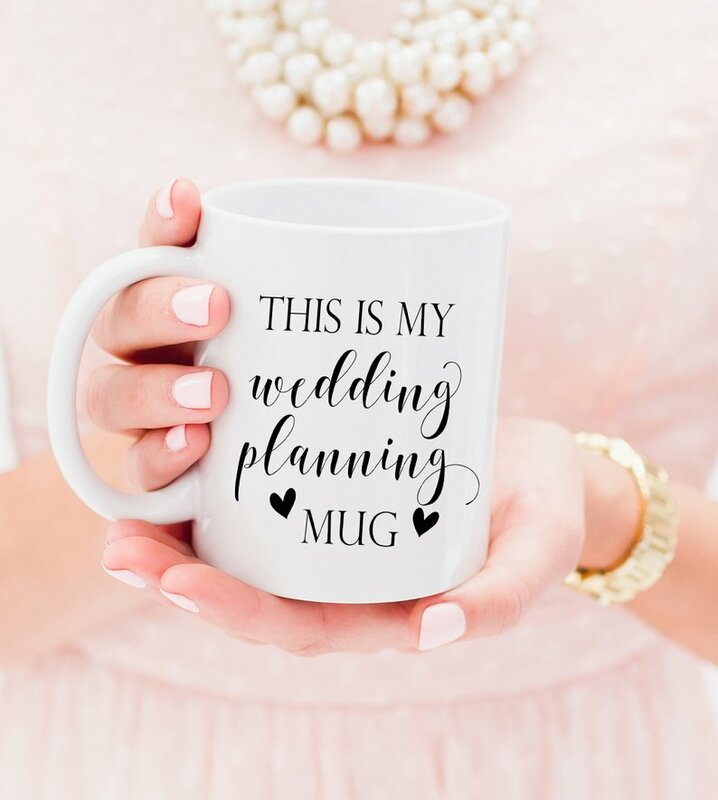 Please check out the shop here if you are looking for any wedding planning templates, checklists or support as we’ve got a great range of practical products that we’ve curated over the last 3 years. Your Wedding Beauty Plan – When Should It Begin? This is a value-packed post, Amanda! Great work. 🙂 Also congratulations on the little white wedding planning pack – looks awesome. Thank you Camille <3 It has been a busy few weeks! I love this list! Not married or engaged, but I have clients who are. I’ll pass this on to them.